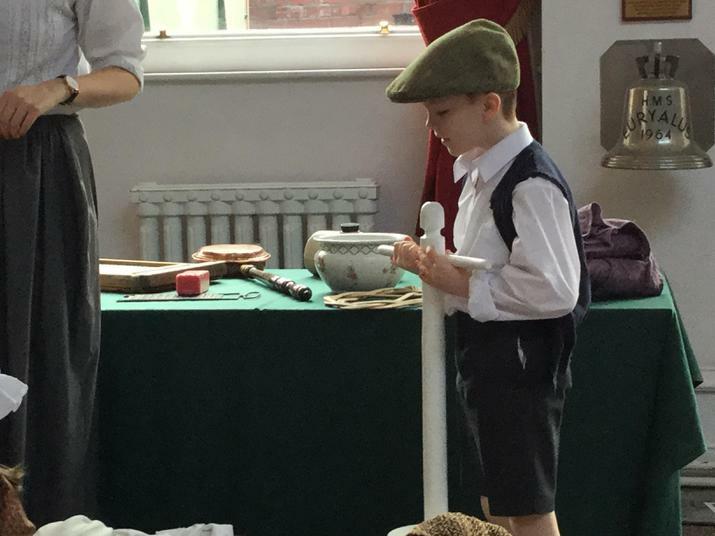 We had a great experience at the Fusilier's Museum. 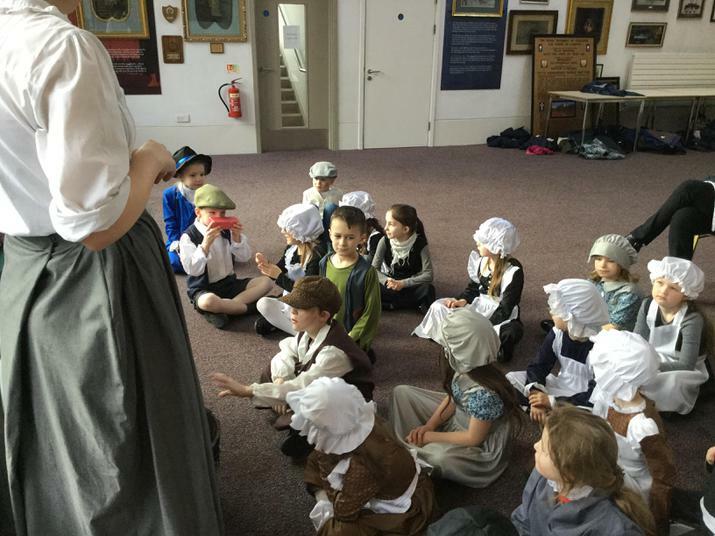 It was enhanced by our fabulous costumes. 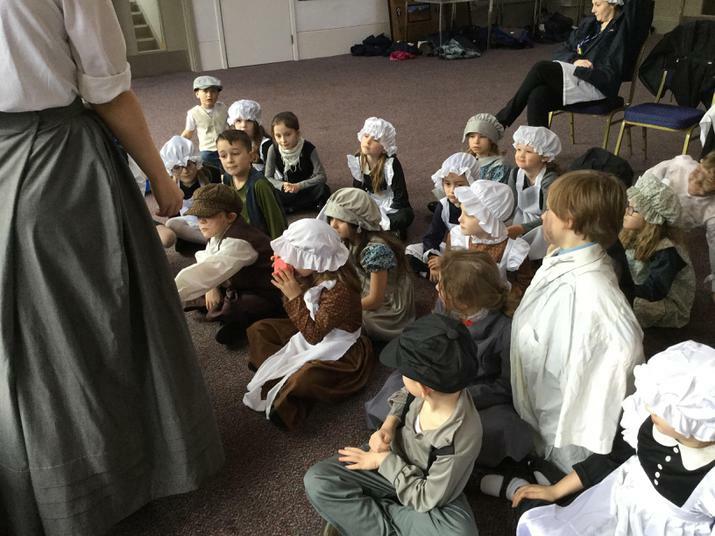 Thank you to all parents for your support. 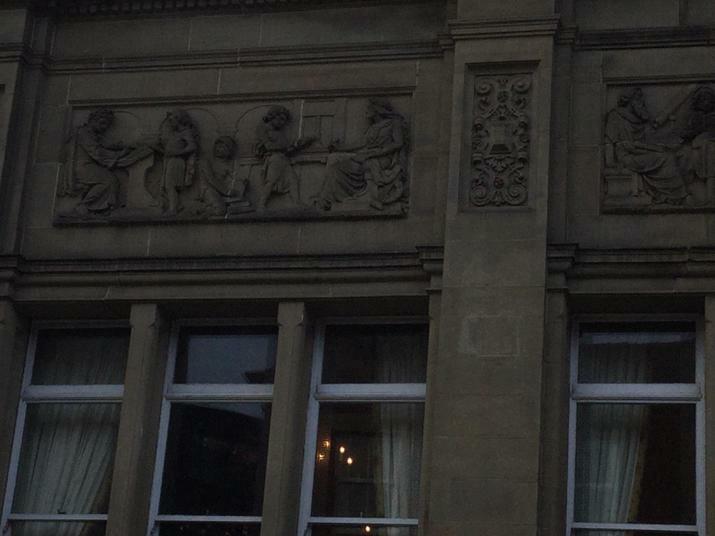 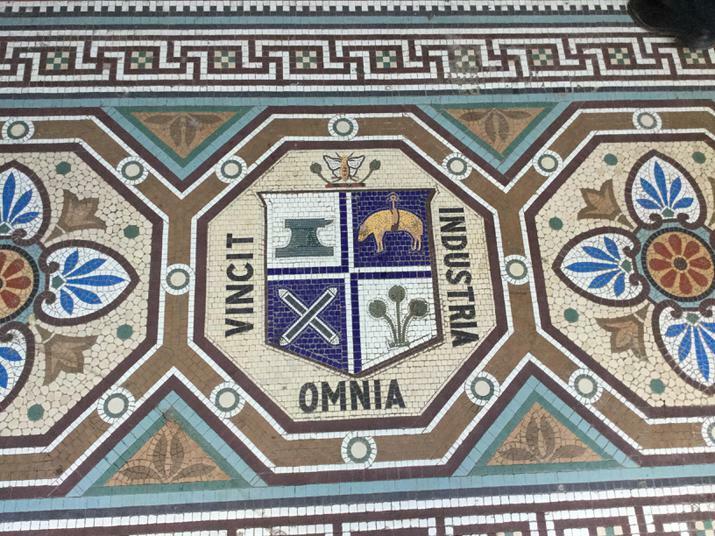 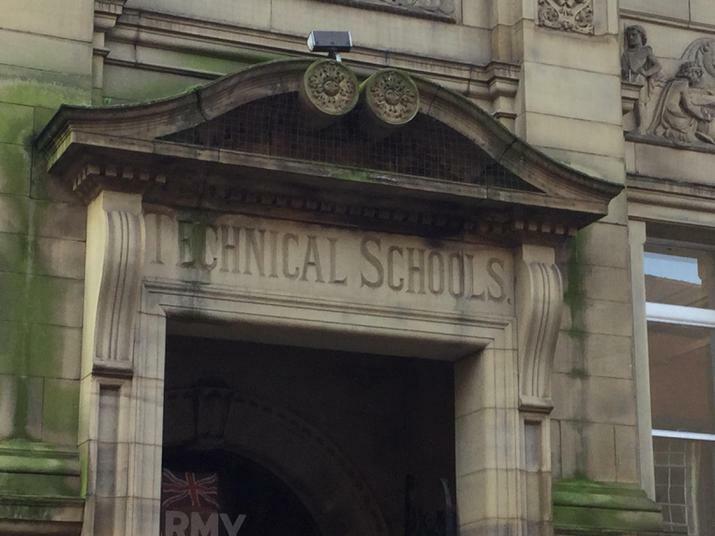 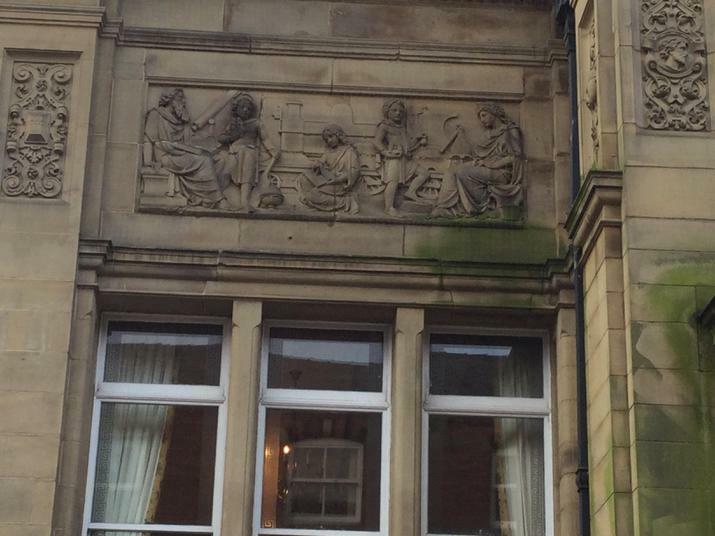 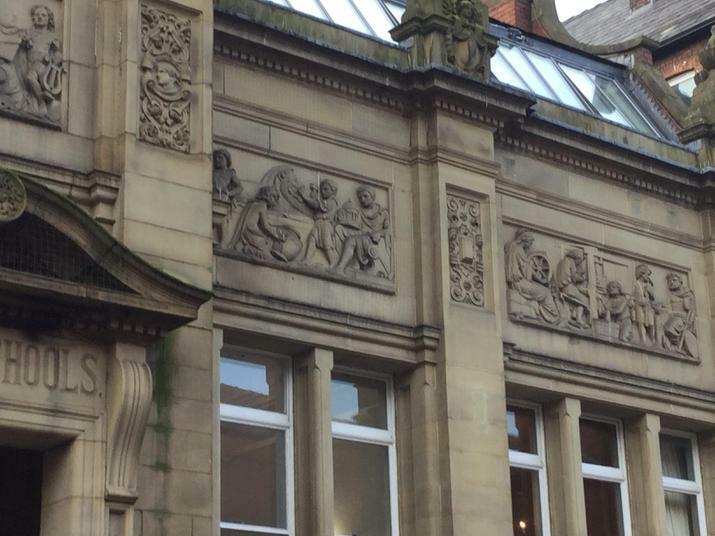 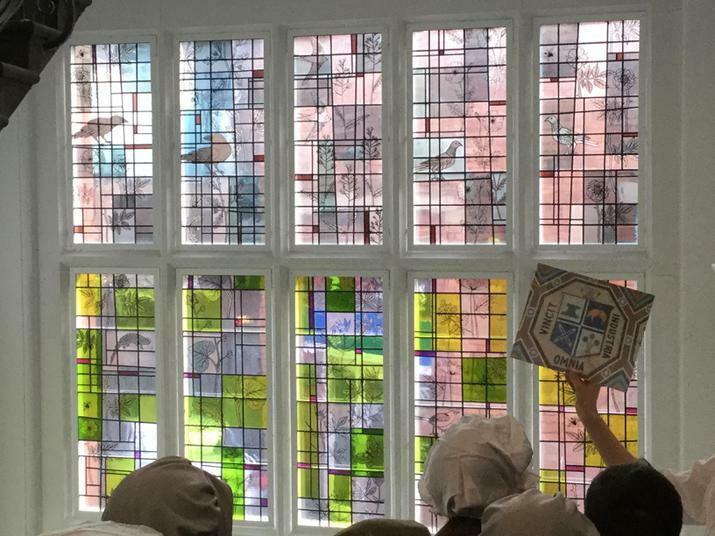 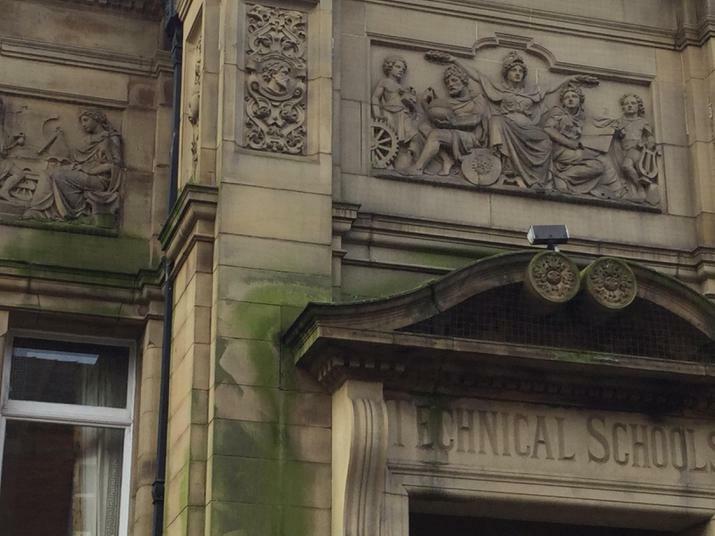 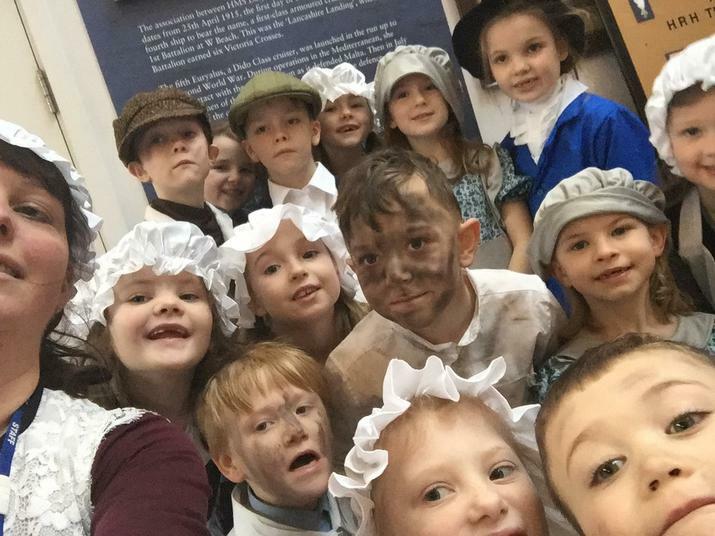 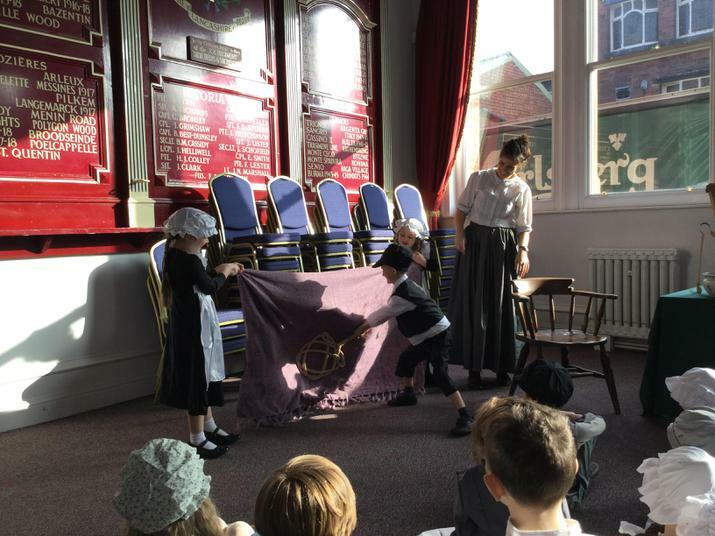 At the Museum we found out about the original Victorian Building in Bury and Bury's Crest. 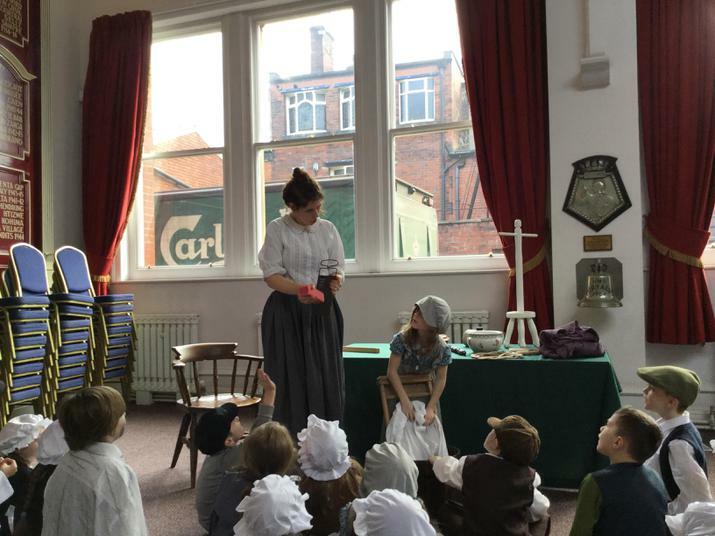 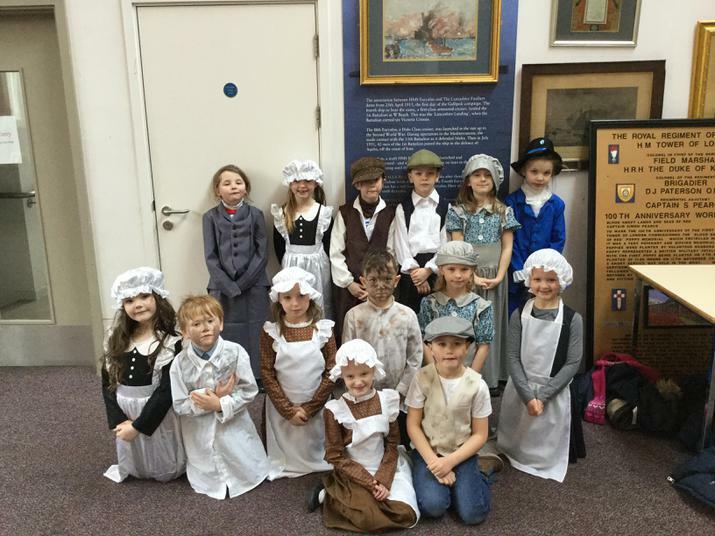 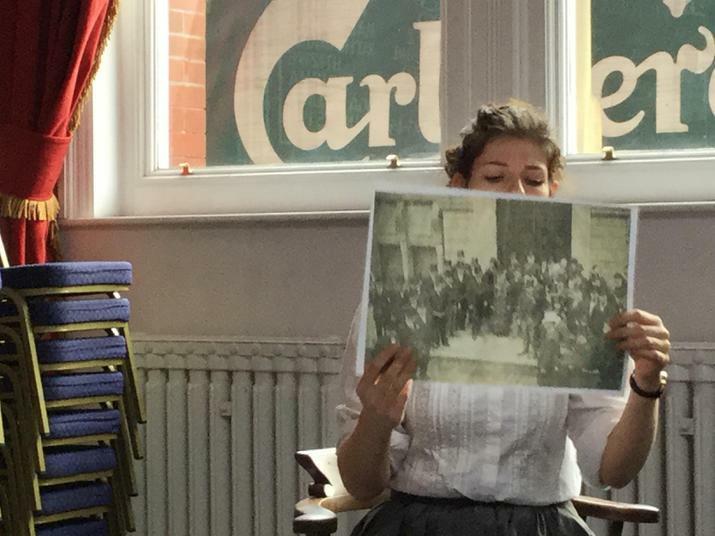 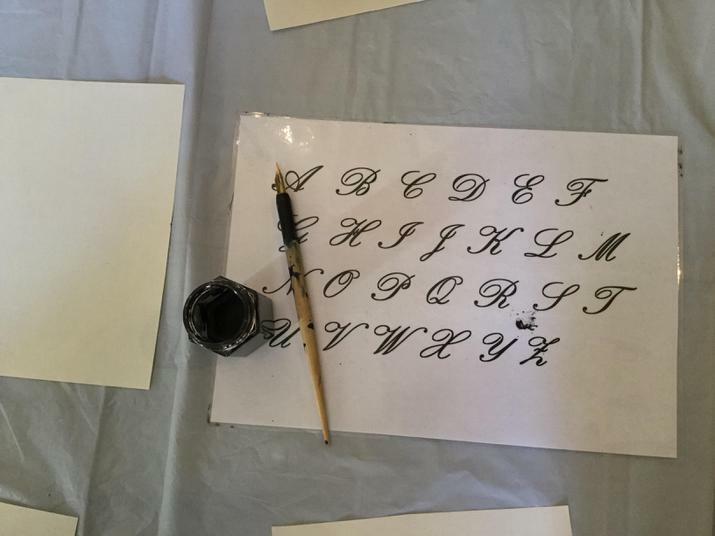 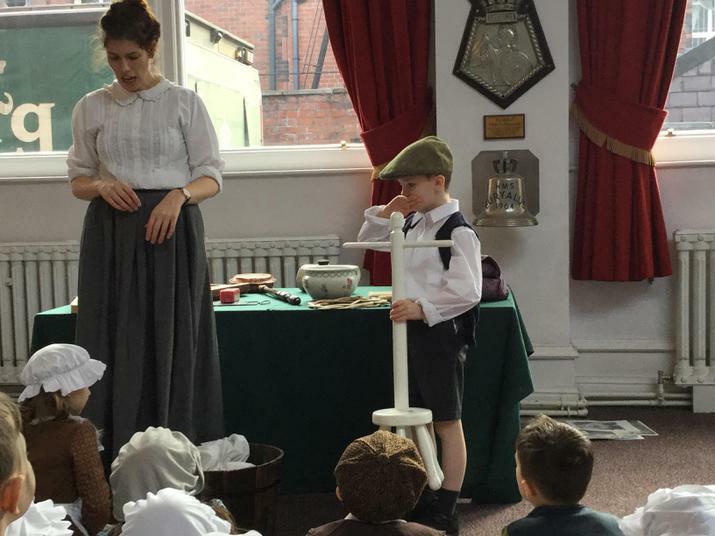 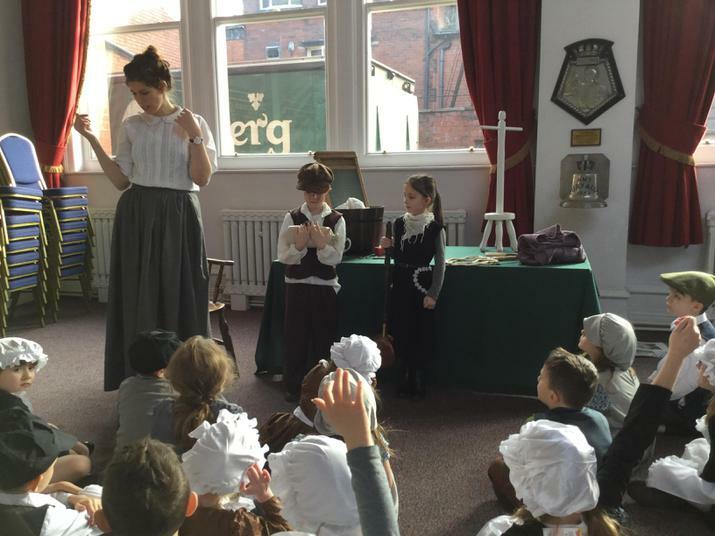 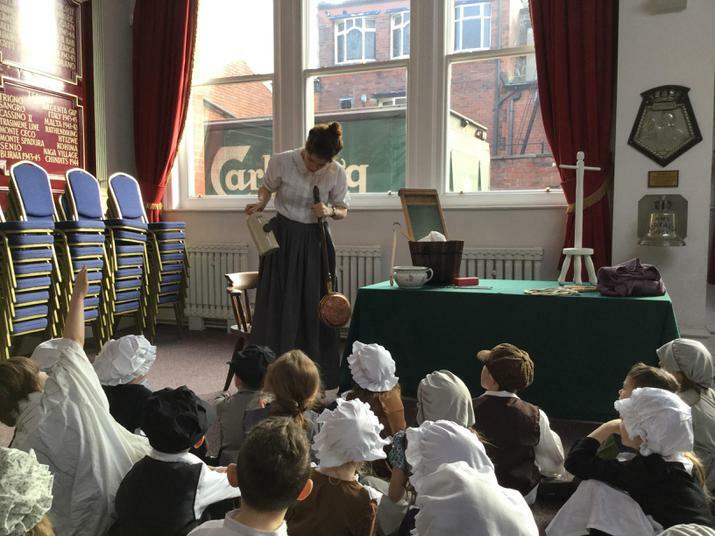 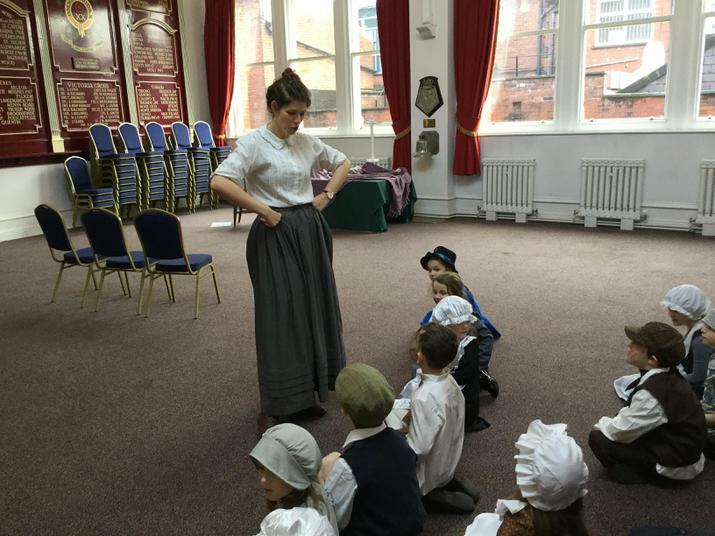 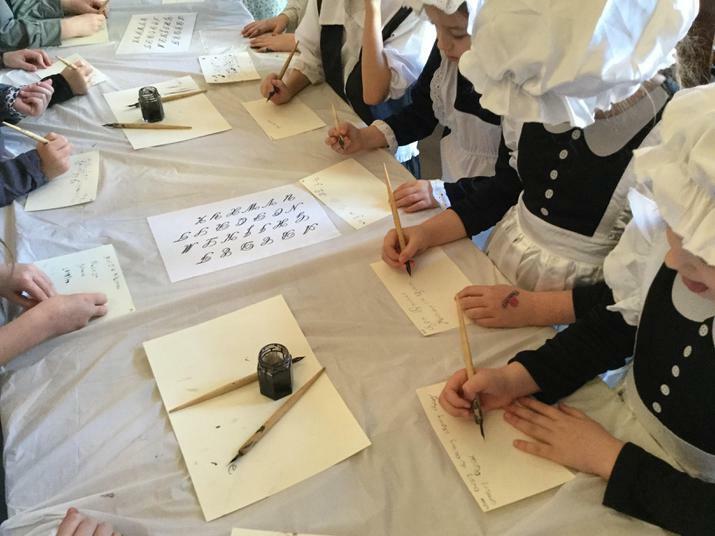 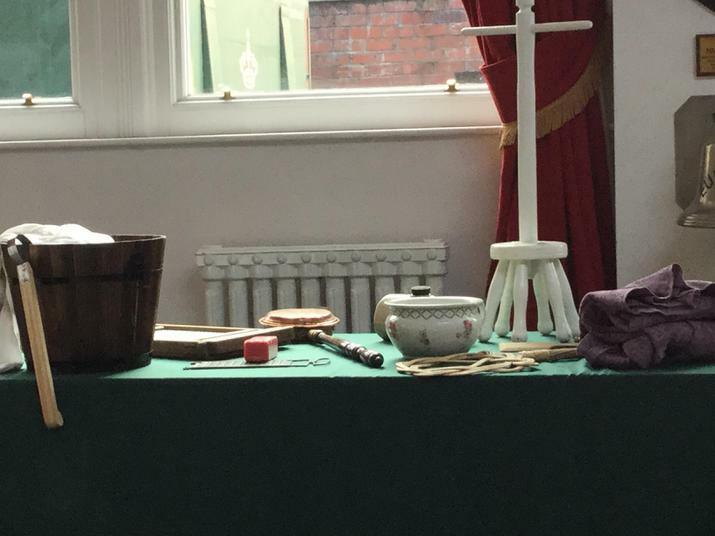 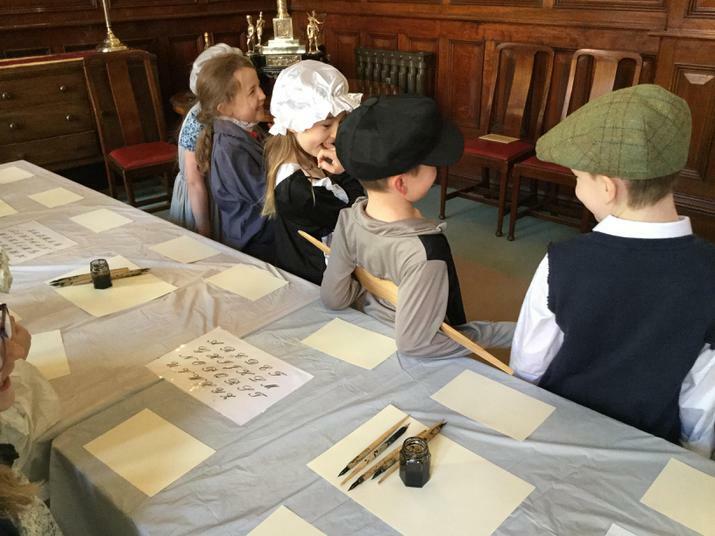 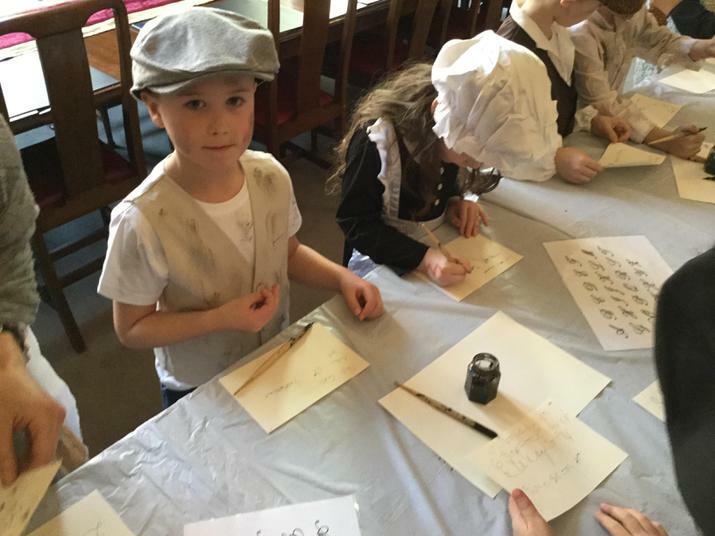 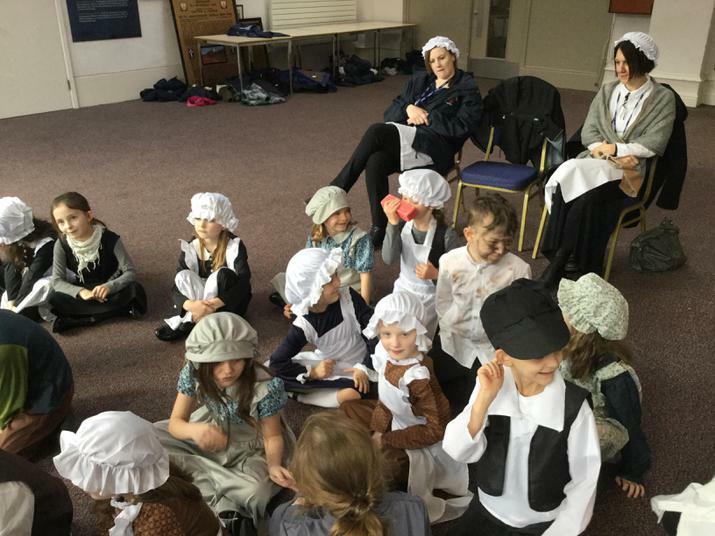 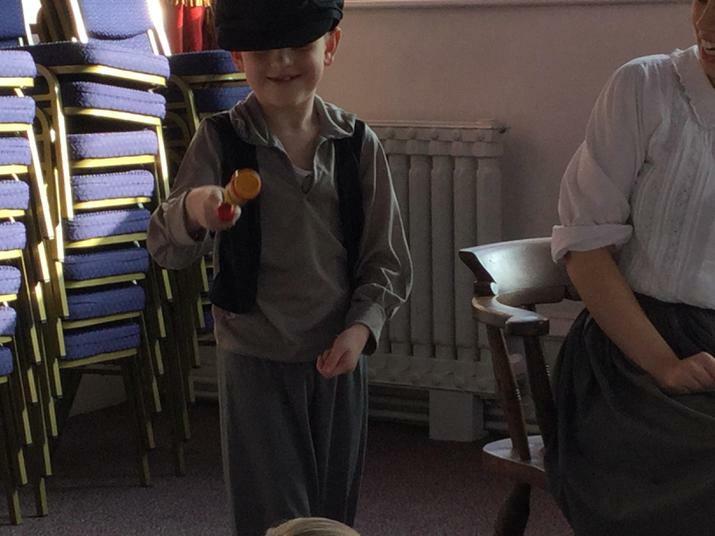 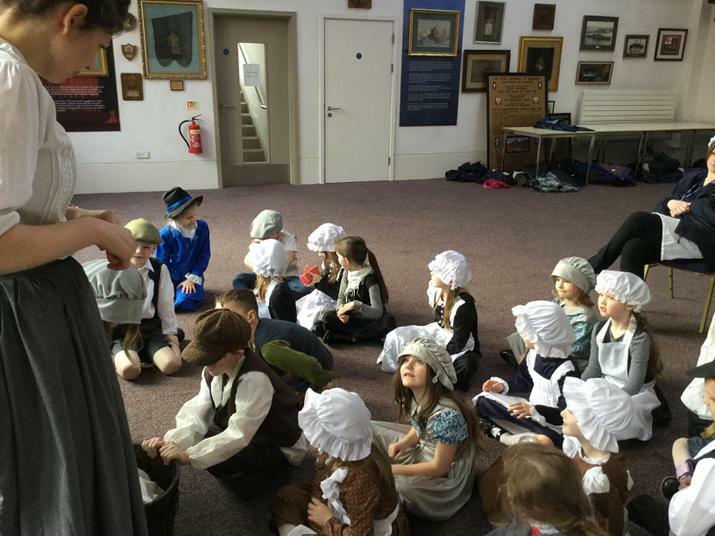 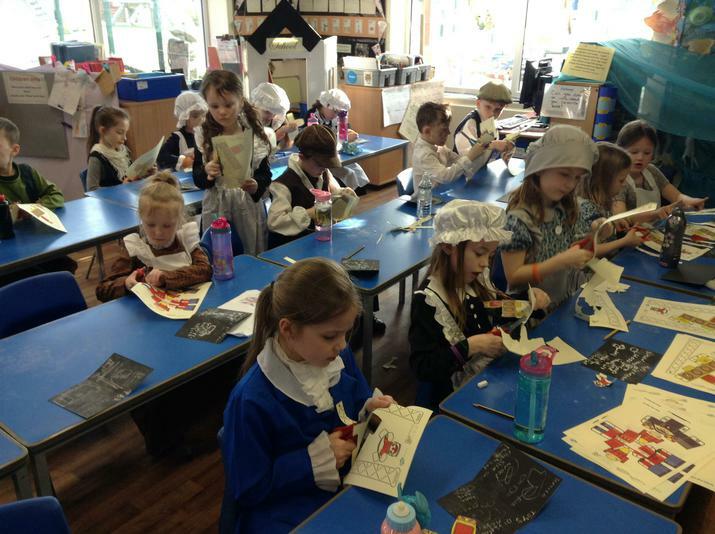 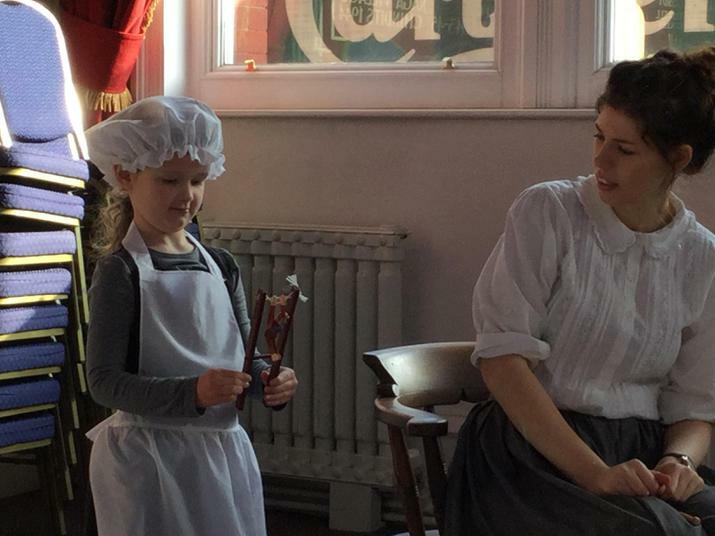 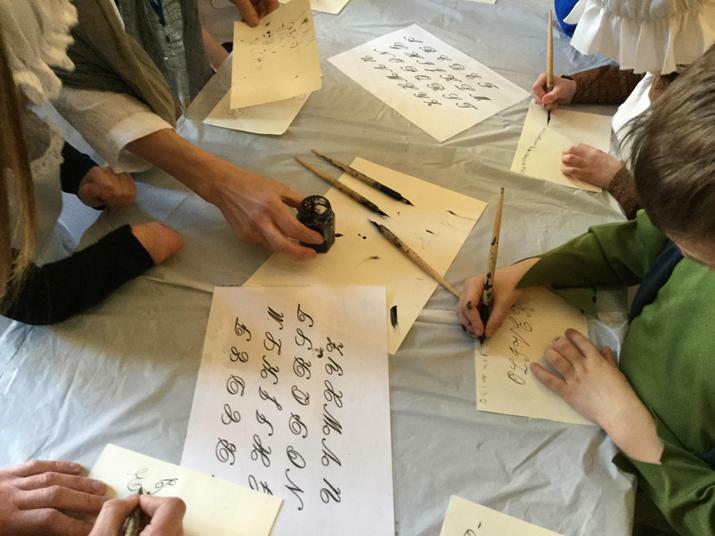 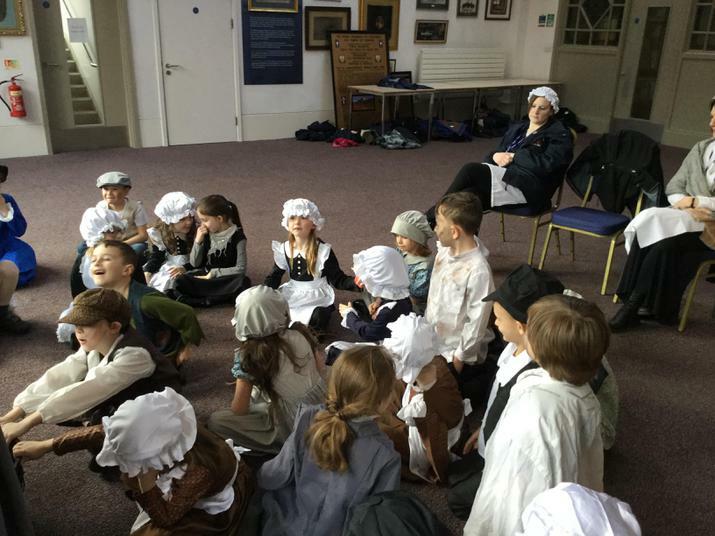 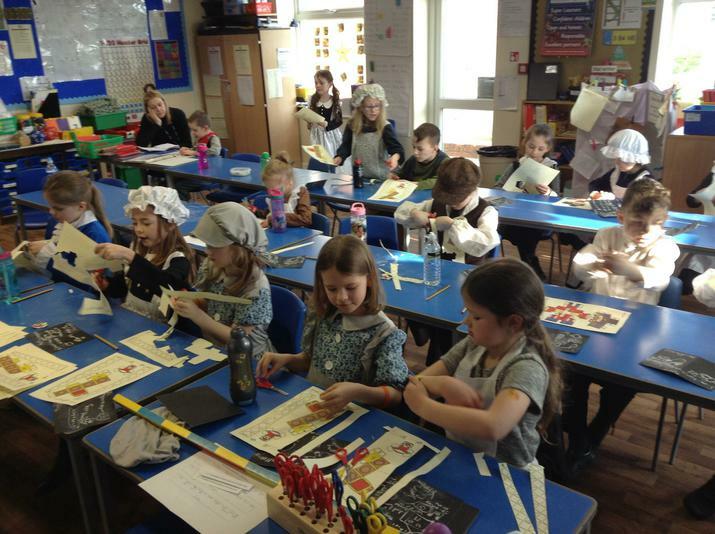 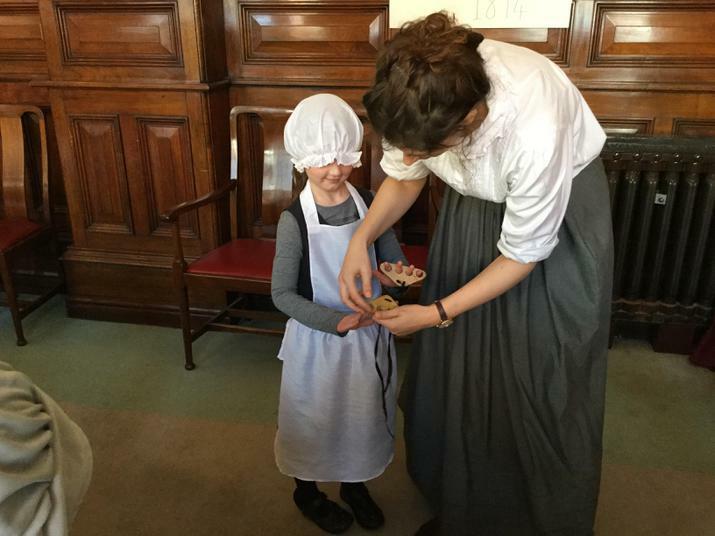 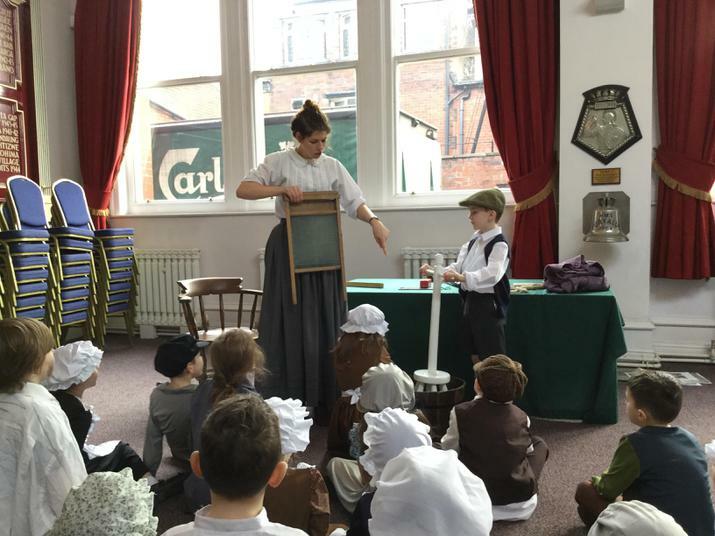 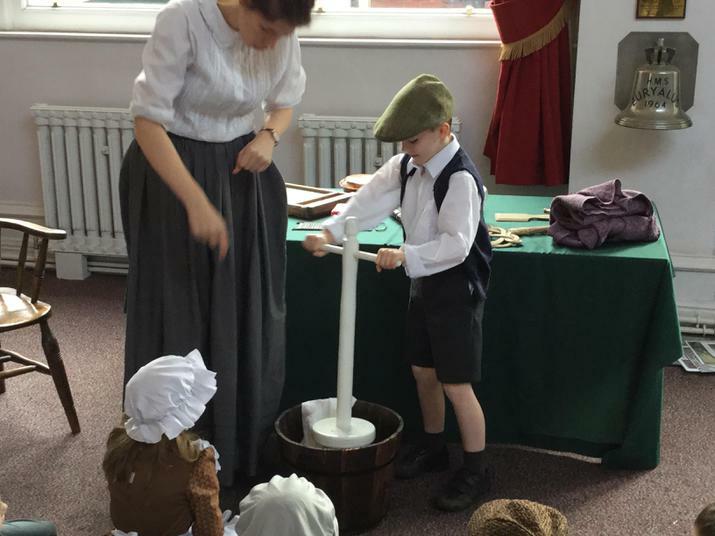 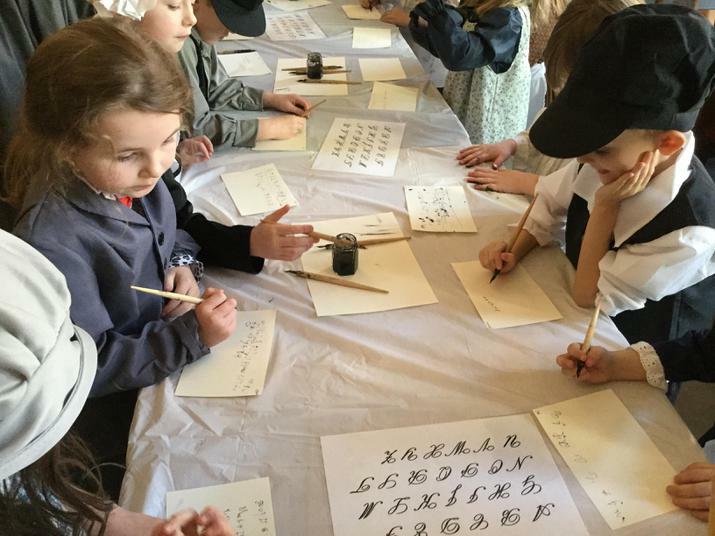 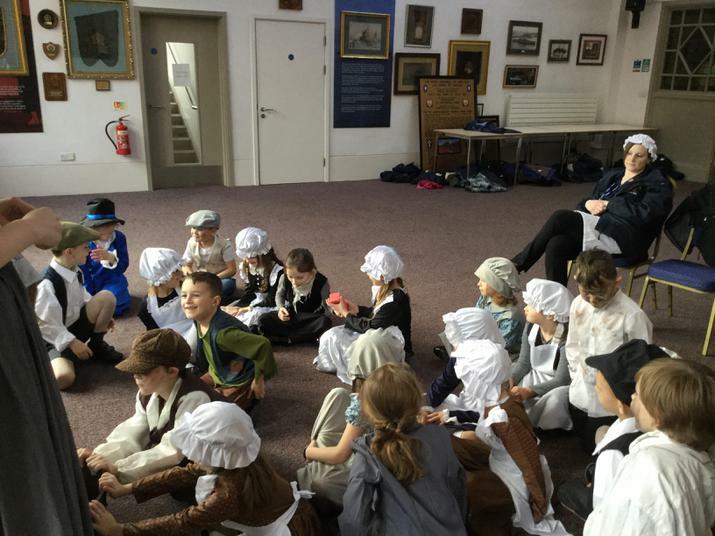 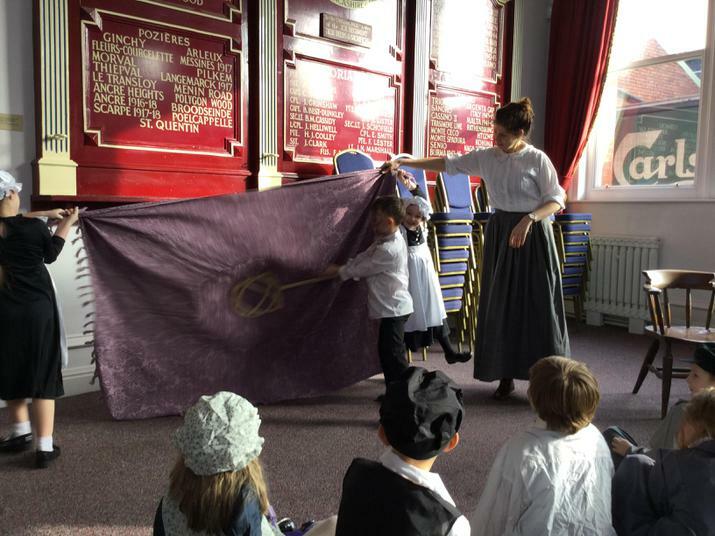 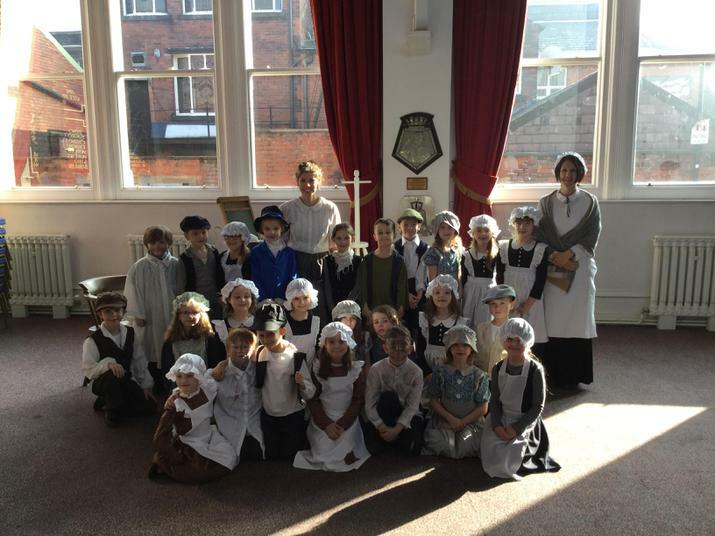 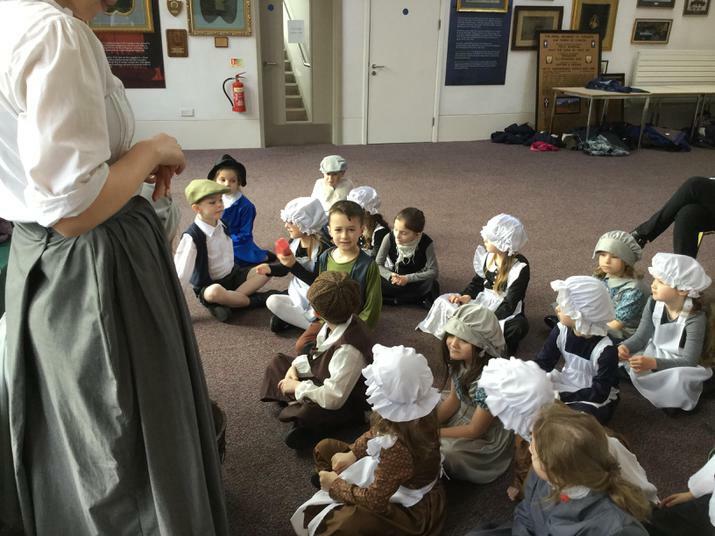 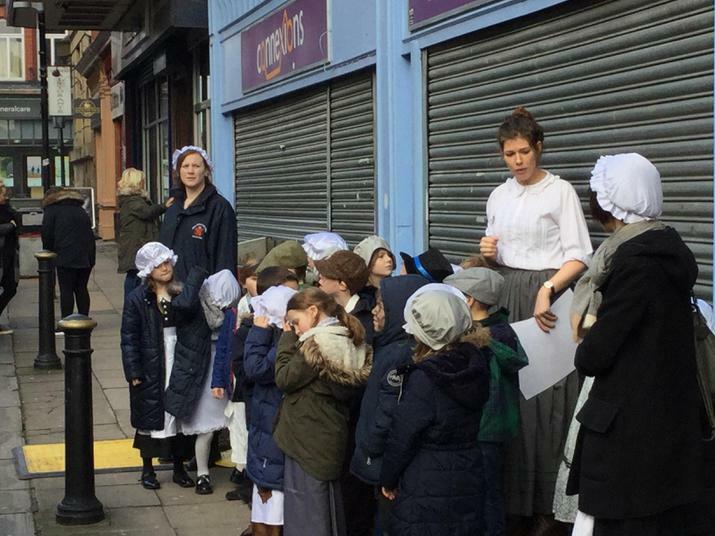 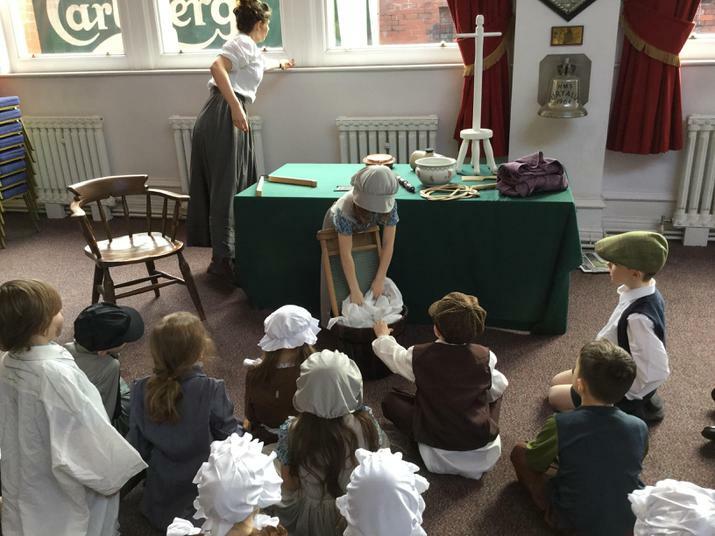 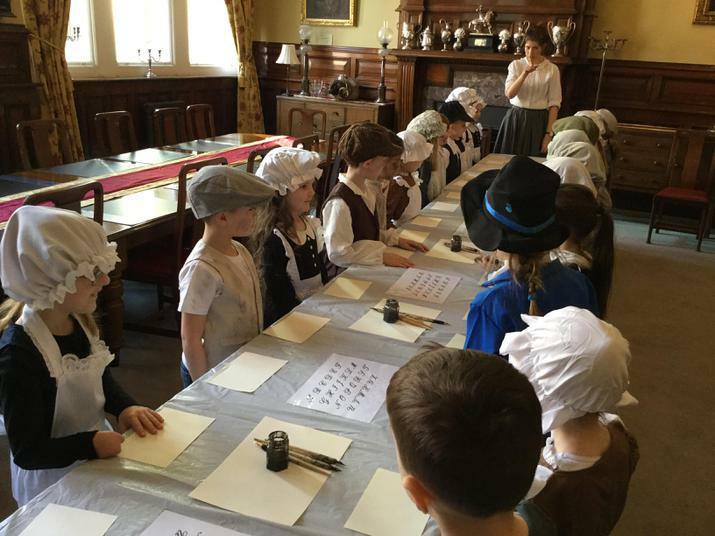 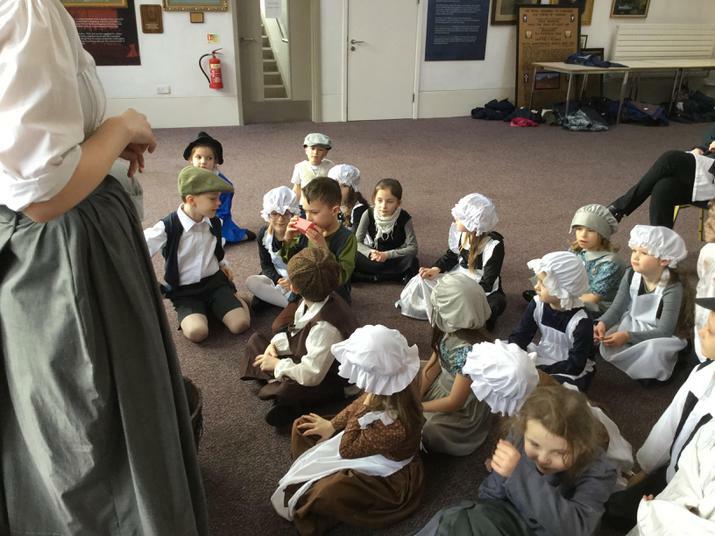 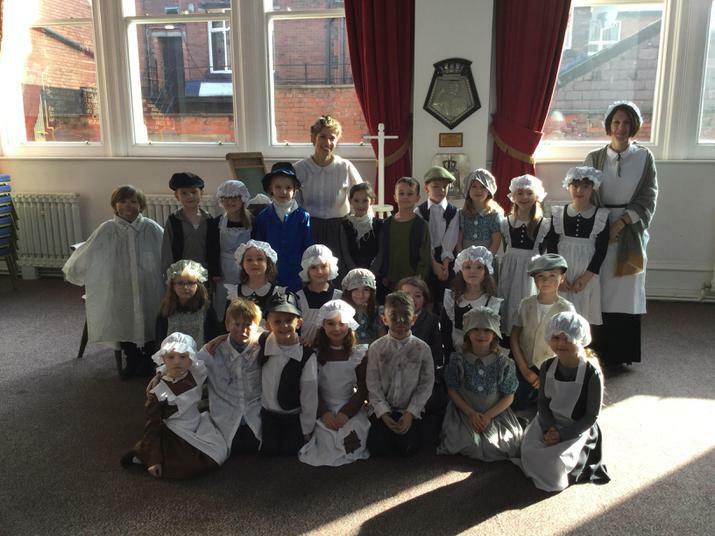 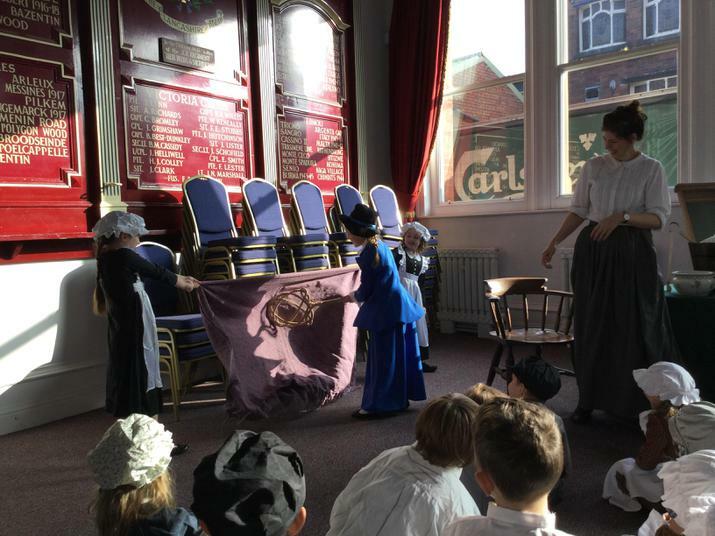 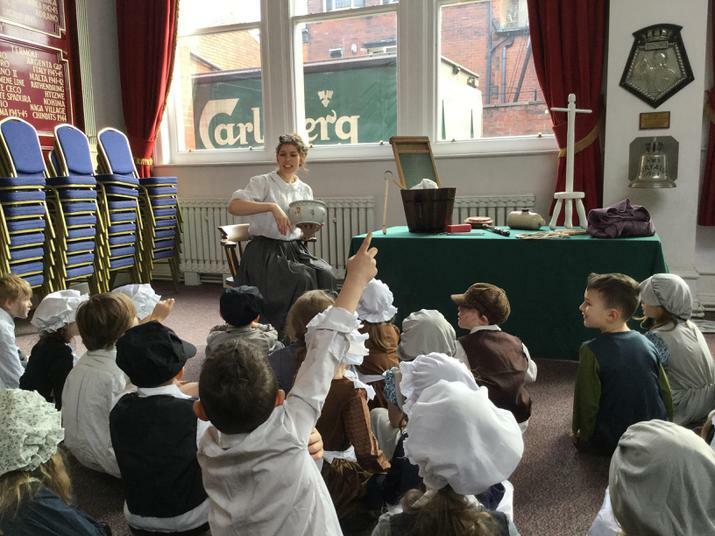 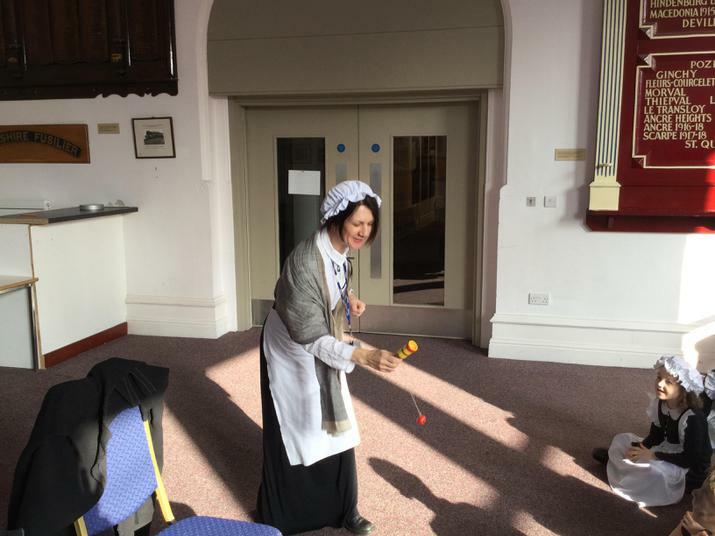 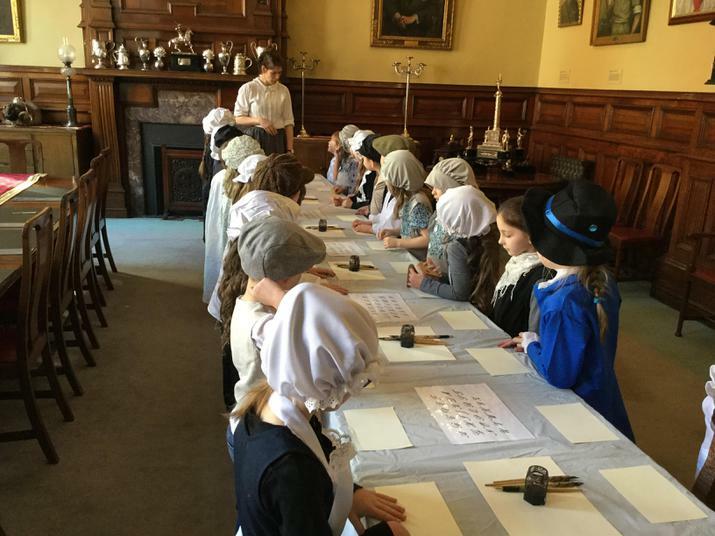 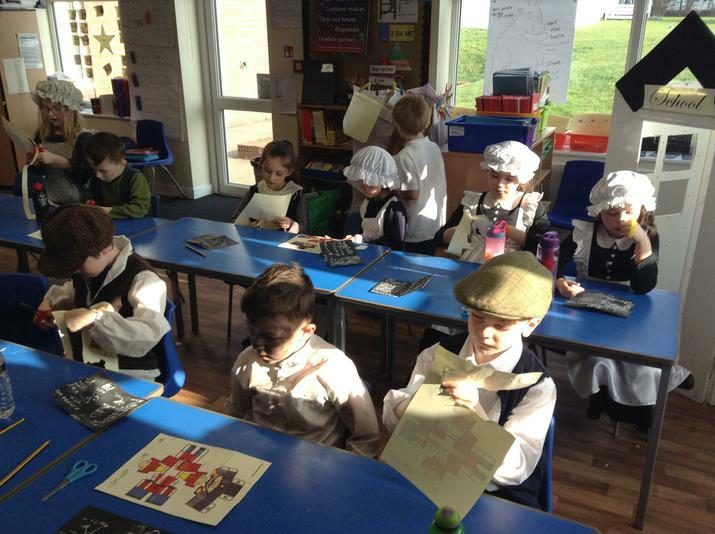 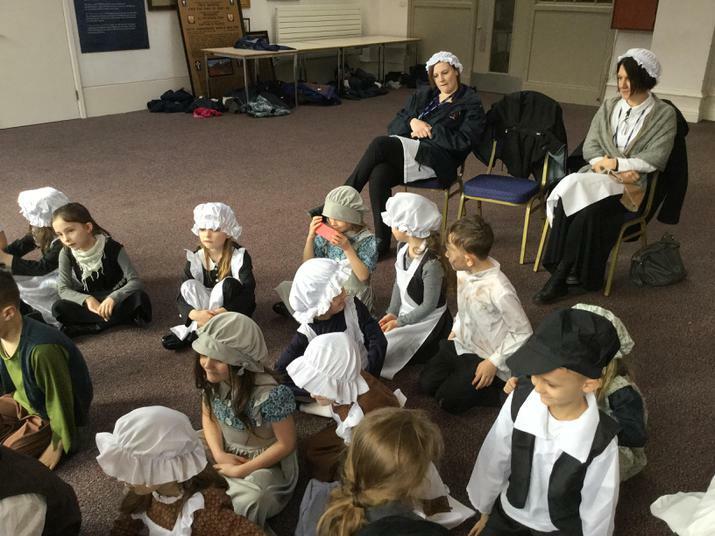 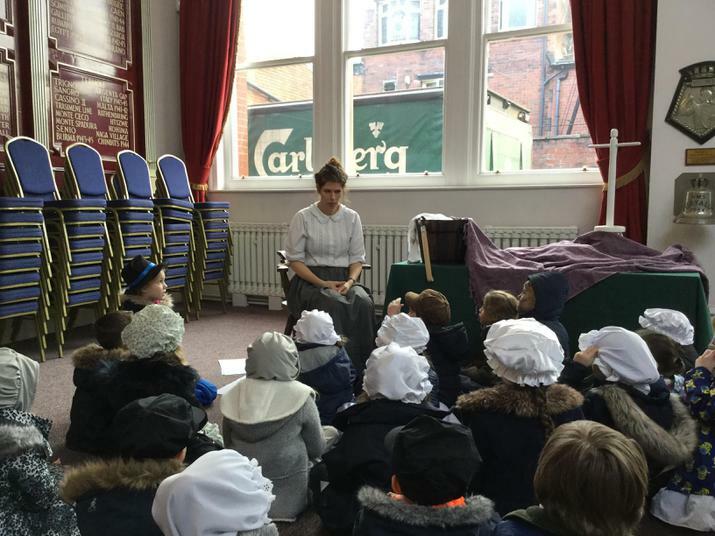 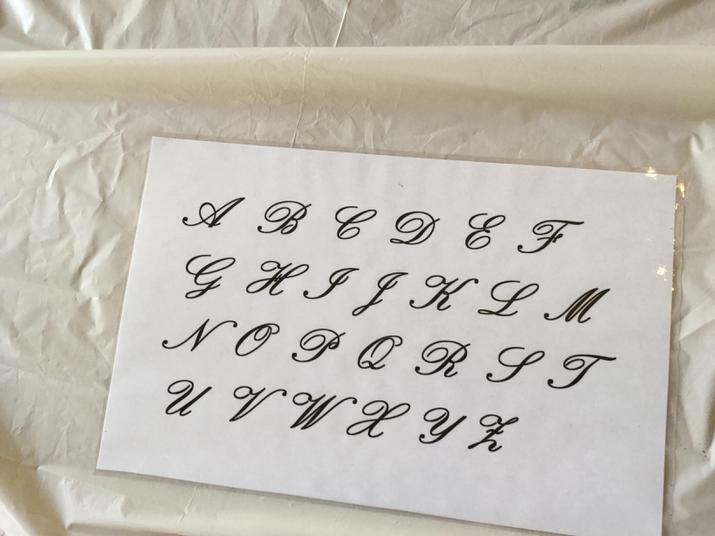 We explored some Victorian artefacts and had the opportunity to be part of a Victorian School. 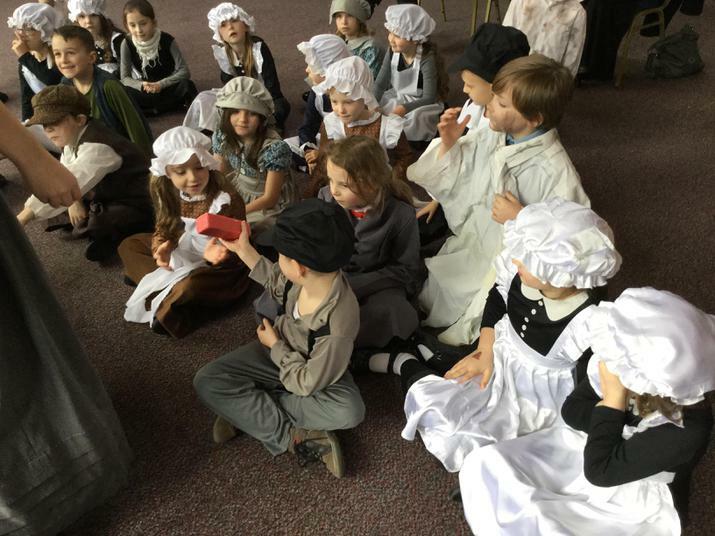 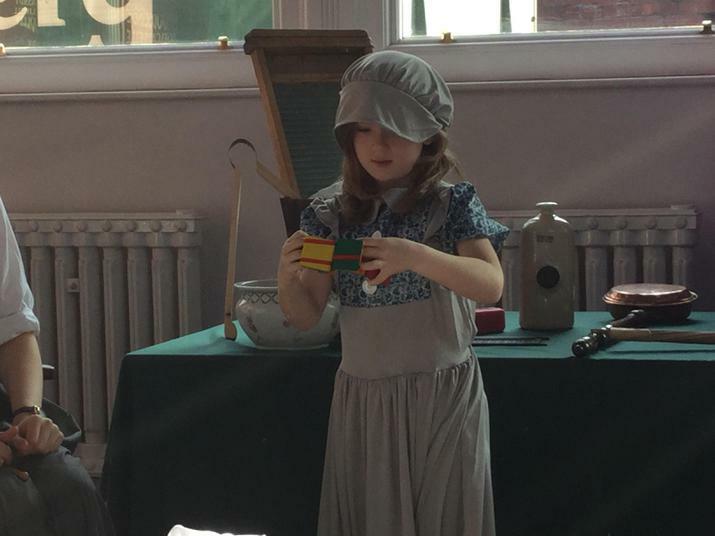 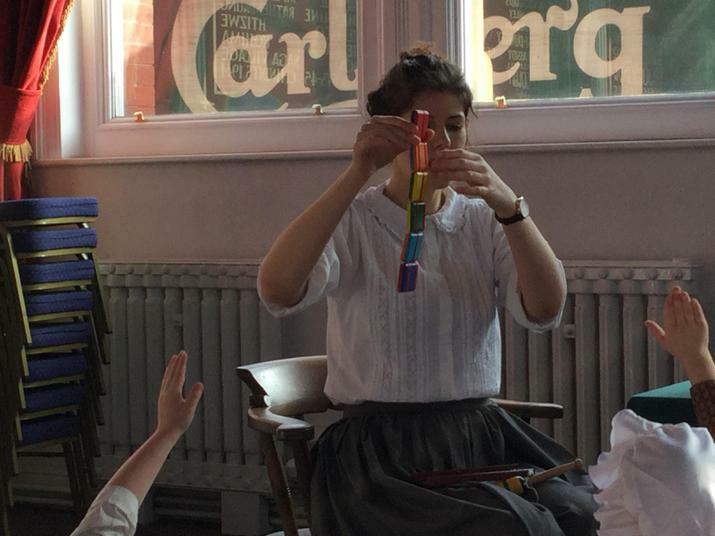 We explored Victorian toys and compared them to our own. 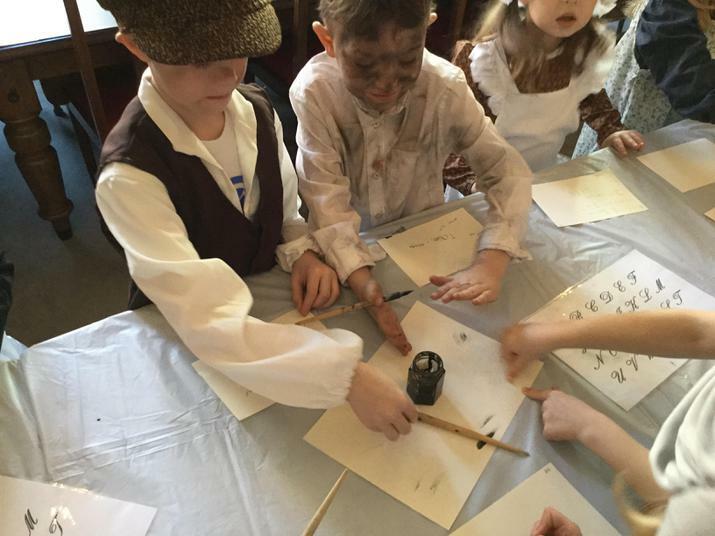 We recorded similarities and differences using chalk on our black card (slate).